LILLIE MAE EXCITED TO ANNOUNCE RAILBIRD FESTIVAL PERFORMANCE ON AUGUST 10TH, 2019 IN LEXINGTON, KY.
Tickets for Railbird Festival go on sale at 10am ET, Thursday, March 28th HERE. 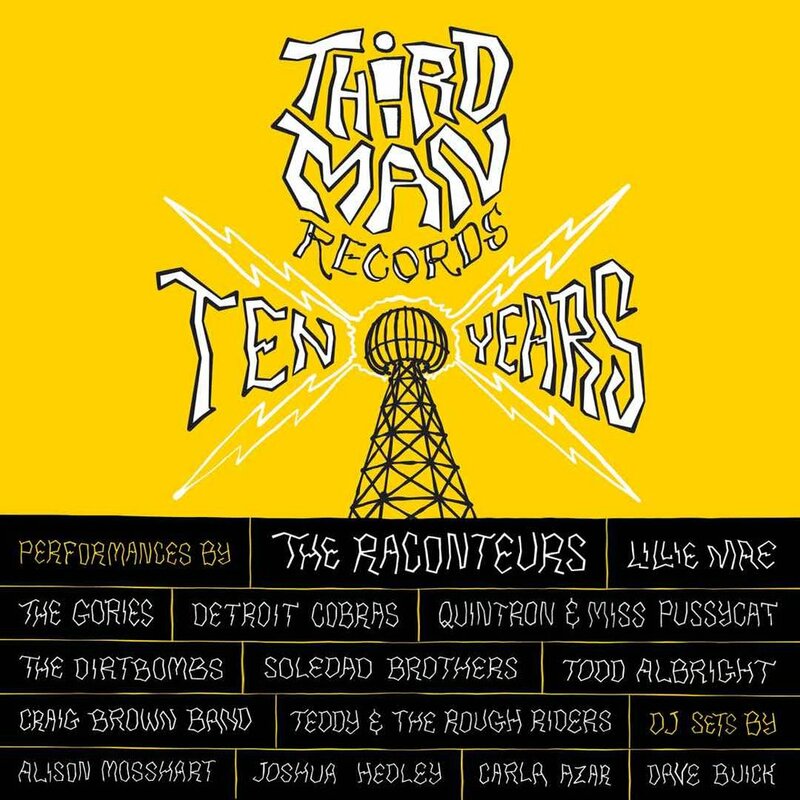 Lillie Mae will join the Raconteurs and a full lineup of Third Man Records’ friends and family on April 6th to celebrate the 10th anniversary of the label. Info on tickets is HERE. 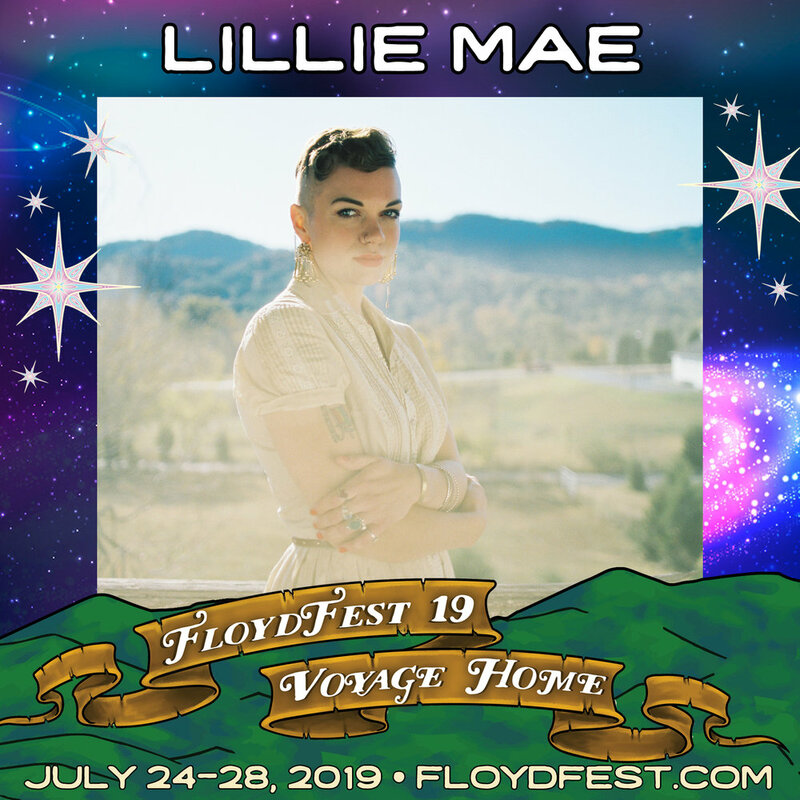 Lillie Mae is excited to joining an amazing lineup of artists at this summer’s FloydFest: July 24th - 28th in Floyd, VA. Tickets are available HERE. 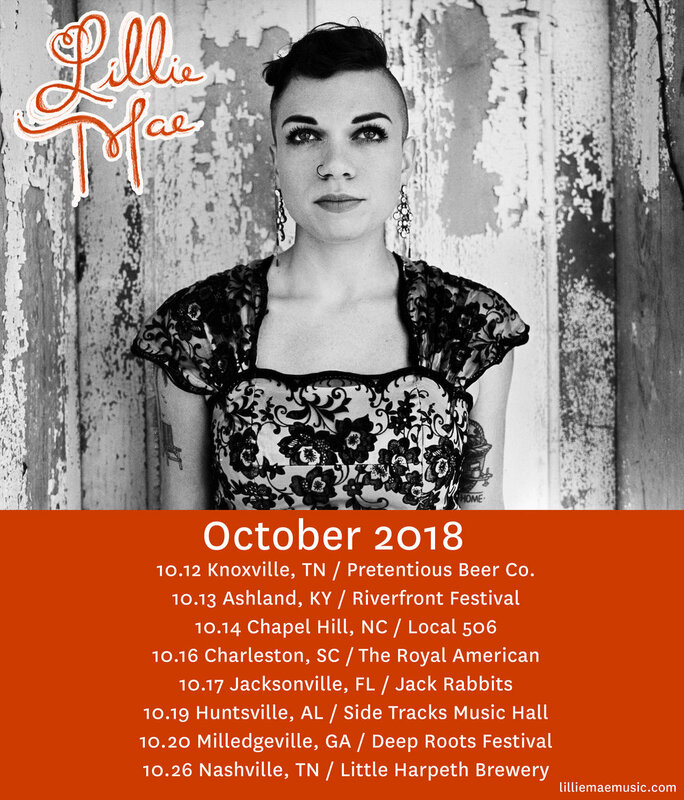 Lillie Mae is heading back out on the road this fall for both festival appearances and headline shows. All dates are on sale now! LILLIE MAE ANNOUNCES NEW HEADLINE DATES FOR MAY/JUNE 2018. Lillie Mae is excited to announce new headline dates for May & June in addition to the festival appearances she already has slated during those months. All headline dates go on sale at 10am local time Friday, April 6th. LILLIE MAE TO JOIN TYLER CHILDERS ON THE STAGECOACH SPOTLIGHT TOUR. Lillie Mae will hit the road this April with Tyler Childers for the Stagecoach Spotlight Tour, which leads into her set at Stagecoach Festival on Sunday, April 29th. Tickets for all Spotlight dates are on sale now in the tour section. Watch Lillie Mae perform 'To Go Wrong' off her album Forever and Then Some live at the Venue at 939 Adams in Bowling Green, KY.
Watch Lillie Mae's new music video for "Wash Me Clean," the latest single off her Jack White-produced album Forever and Then Some, now via CMT! In case you missed it, watch Lillie Mae's performance of "Over The Hill and Through The Woods," "Honky Tonks and Taverns," "Wash Me Clean," and "Loaner," along with her interview and an inside look at Third Man Records from CBS This Morning Saturday. Forever and Then Some is out everywhere now - Purchase, Download & Stream HERE. We’re having an album release show to celebrate FOREVER AND THEN SOME on April 10th at Third Man Records in Nashville. Friends Martha Spencer and Luke Bell & Matt Kinman will be playing as well. Tickets are available now HERE and come with a free linocut poster + redemption for the limited edition Record Store Day 2017 “Over The Hill and Through The Woods” 7-inch single available on April 22nd at Third Man’s Nashville storefront. In case you haven’t yet, you can listen to “Honky Tonks and Taverns” and “Wash Me Clean” below. These two news songs, along with “Over The Hill and Through The Woods” are available instantly with all digital pre-orders of the new album. FOREVER AND THEN SOME is out on April 14th! Pre-order ‘Forever And Then Some’ & stream the new songs HERE. 'FOREVER AND THEN SOME' IS OUT APRIL 14th! Excited to finally share new music with y’all! My new album, FOREVER AND THEN SOME, is out April 14th on Third Man Records. Watch the video for the first single “Over The Hill and Through The Woods”, directed by Elise Tyler, below and get the song instantly with all digital pre-orders of the album.